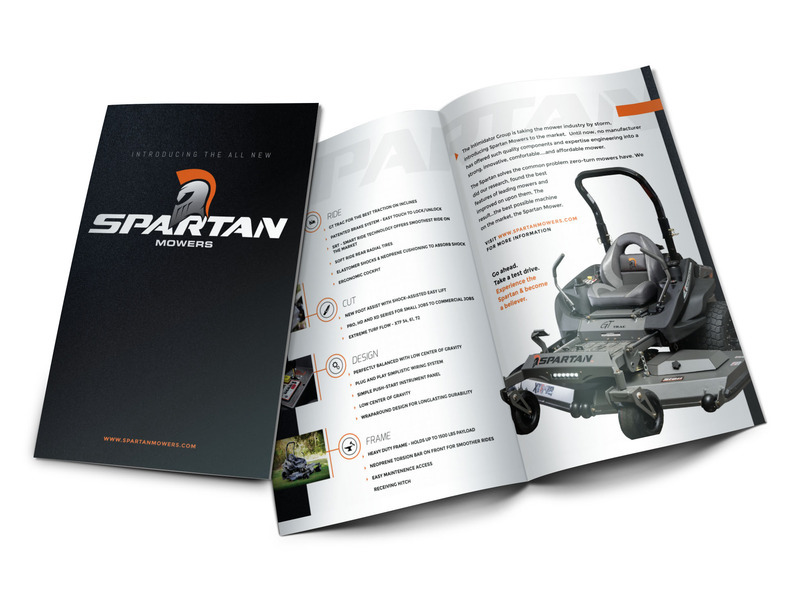 Catalog marketing has been one of the most popular ways to get your product in front of potential customers for the past two hundred years. 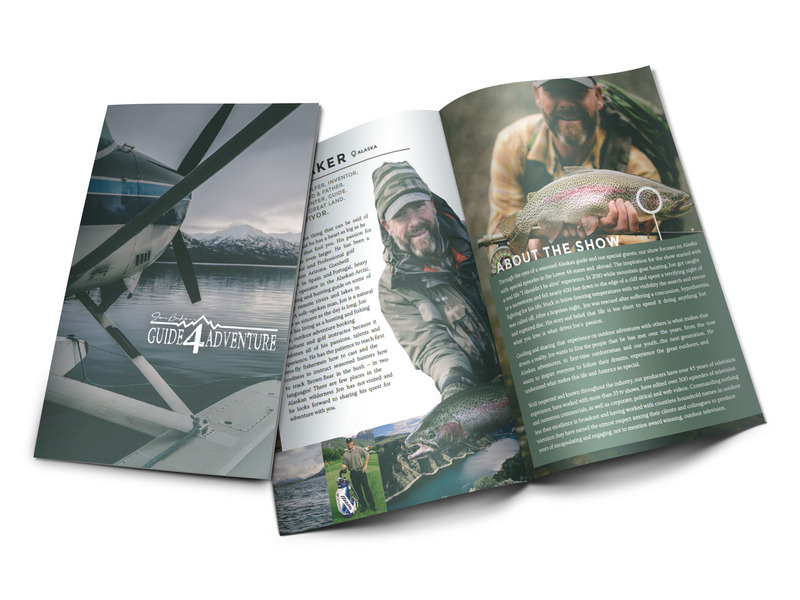 Even with the increase of e-commerce, catalogs have remained a constant in many marketing strategies and help generate in-store and online sales. 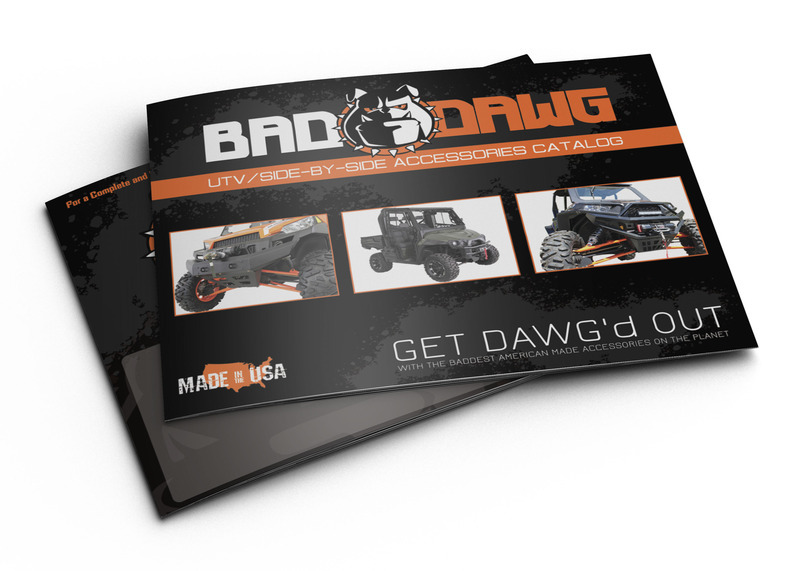 The first step in creating your custom catalog is to figure out your target audience. At VisionAmp, we take time to fully research your market and your customers in order to fully analyze your target audience before moving on to the next step. Our design team has superior skills when it comes to creating a creative and unique catalog layout design. 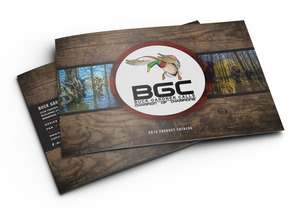 We know deciding what to put into your catalog and dealing with all of the other details of a catalog campaign can become stressful. 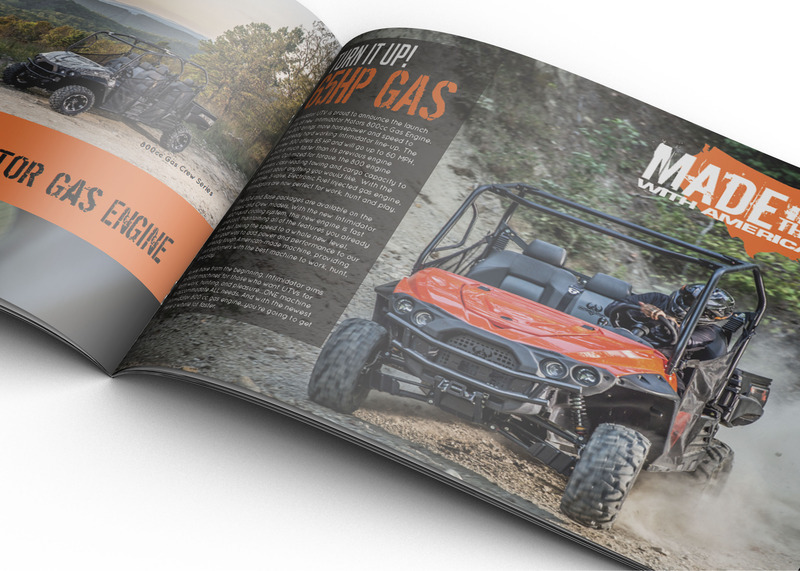 VisionAmp Marketing will not only help you through creating your custom catalog design, but will assist you through the entire marketing process. 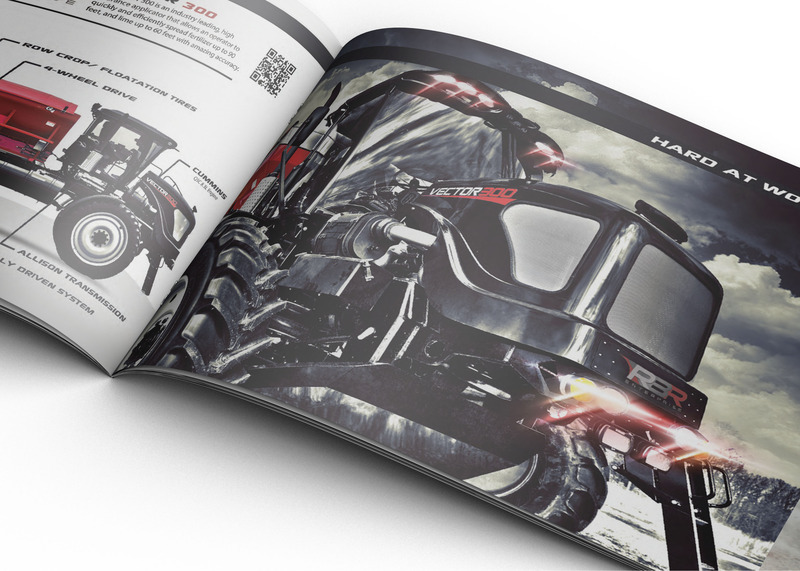 Don’t let the thought of expensive catalog printing deter you from designing a custom catalog for your company. Because we get great pricing on catalog printing, we are able to share the savings and provide out client affordable, cheap catalog printing. This includes color catalog printing and black-and-white printing. So if your business is in need of a custom catalog design, allow VisionAmp to help you with your next catalog campaign.